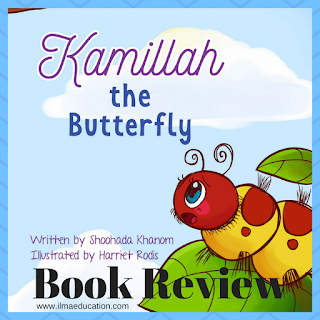 Kamillah the Butterfly is a story about a caterpillar changing into a butterfly. There are many stories on this subject so what I like about this particular book is that it's simply told from an Islamic perspective. 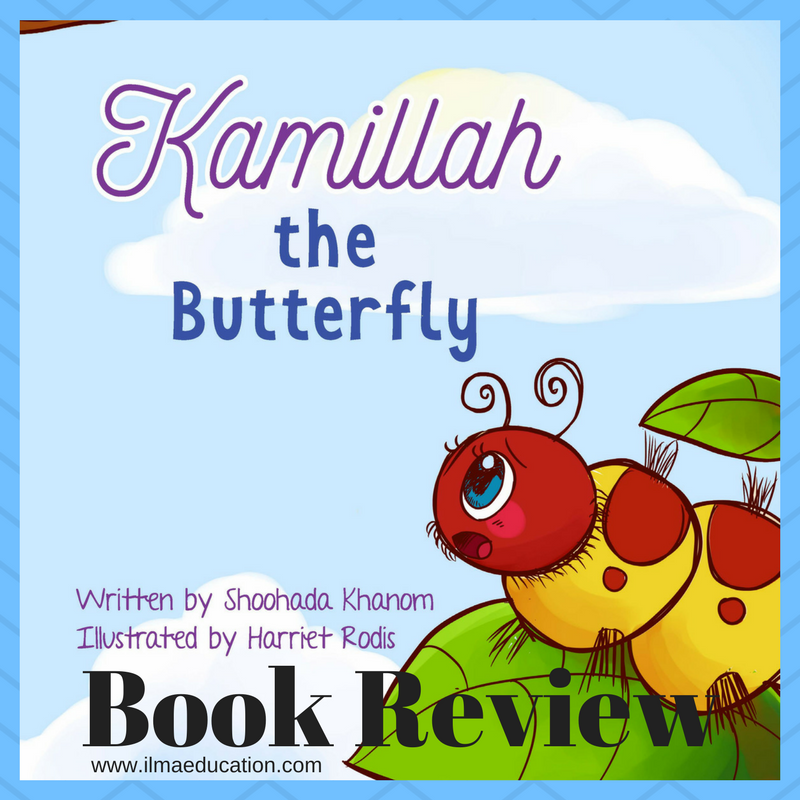 Children will enjoy the straightforwardness of the story and the endearing illustrations of Kamilla. There is an added moral to the story at the end that teaches children that Allah created us all differently and while we don't know what's in store for us, there's always some great surprises along the way. I think this lesson itself can be applied to teenagers as they undergo puberty. If you have a pubescent teenager, try reading this book to help explain about their bodily changes. 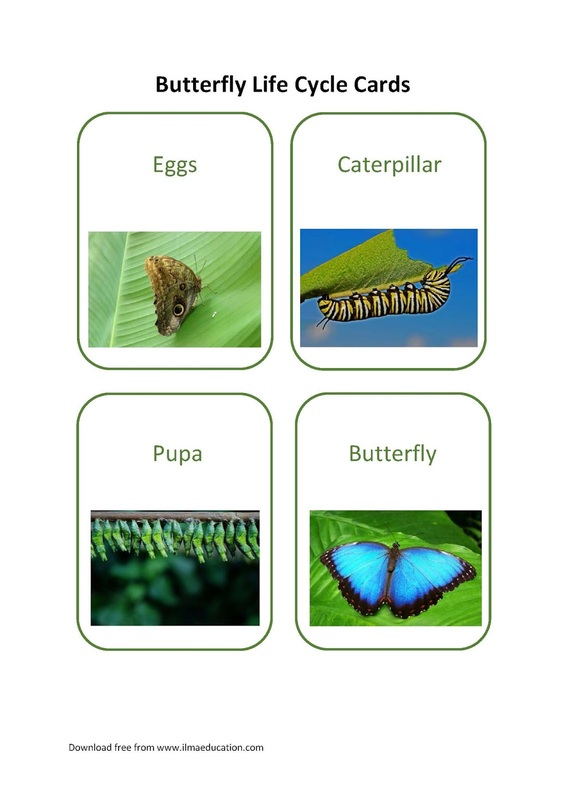 As with any books on caterpillars changing into butterflies, it presents a great opportunity to teach about life cycles. You can use this to discuss about how Allah created the butterfly that lay eggs then from the egg the caterpillar emerges. After a while it forms a chrysalis and changes into a butterfly. 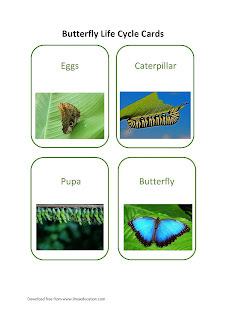 To help you with this, I've create butterfly life cycle cards. 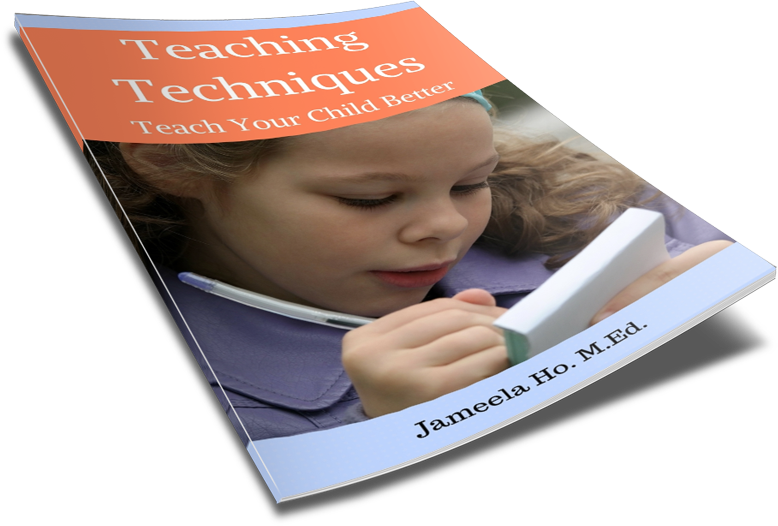 Download pdf here. Also, you might like to watch the life cycle here (click on Chapter 10). So fascinating!